Compass Magazine WordPress Theme from WPZoom. 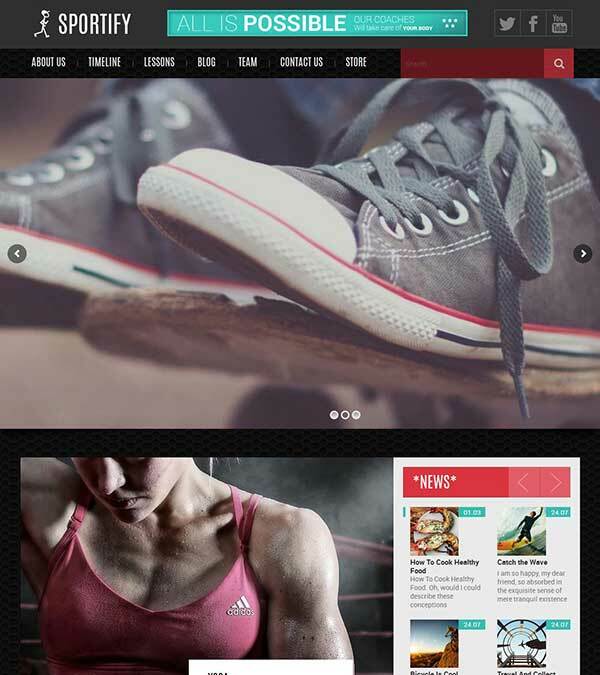 Compass is a highly sophisticated and customizable magazine WordPress theme. 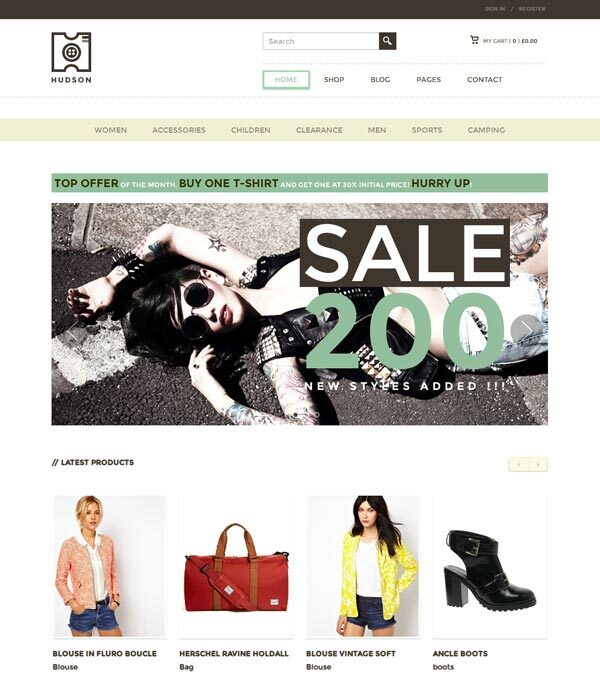 Its modern responsive design lets you show off your content as well as grab the visitor’s attention. 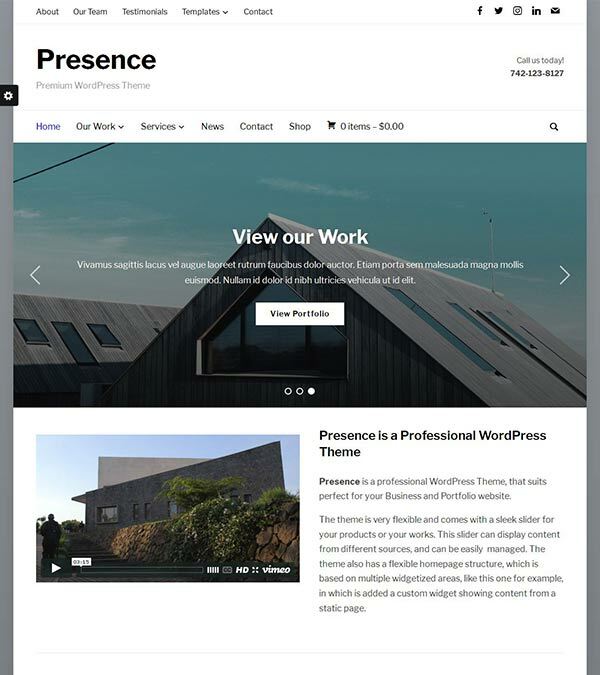 Responsive & Retina Ready: The layout of this theme automatically adapts to fit on any screen resolution on desktop and mobile devices (iPhone, iPad). Touch Slideshow: Showcase your content with easily configurable homepage slideshow. Theme Options Panel: With its advanced Theme Options Panel, you can easily customize every detail of your theme to best suit your needs. Dynamic Homepage Builder: Build and customize your homepage’s structure with custom WPZOOM widgets and the multiple homepage widget areas. Visual Customizer: With visual customization options you have color and font choices to suit your theme to your needs and branding. Supercharged by Jetpack: Add any of the features from Jetpack quickly and easily: Tiled Galleries, Related Posts, Sharing Buttons, Extra Sidebar Widgets and more. Draggable Slideshow with Touch support: Drag with the mouse or slide with your finger to flick through the homepage slideshow. Intuitive and easy to use design for desktop, tablets and mobile. This is certainly NOT a paid type of review. And kindly note that the pages you visit may contain external affiliate links that may result in us getting a commission if you decide to buy the mentioned product. 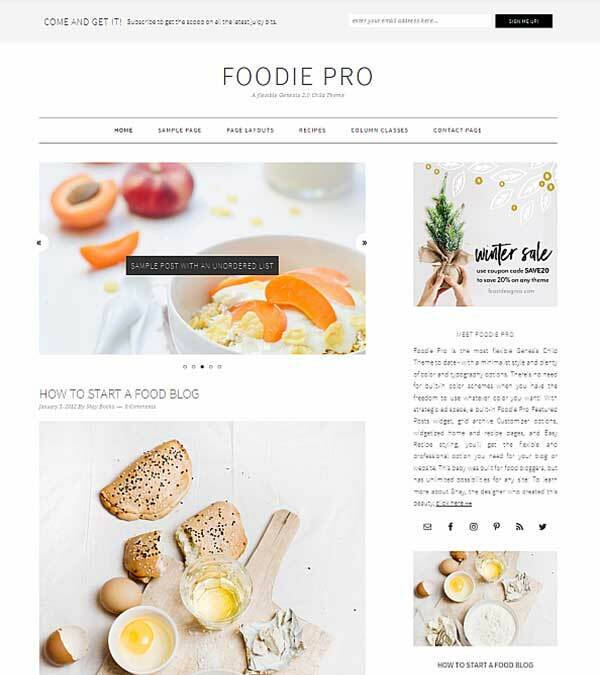 Our visitors also watched these templates along with Compass Magazine WordPress Theme. Copyright © 2019 TemplateShopee.com All Rights Reserved.